Team McNamara Welcomes You to Ocean City! Hello and welcome! 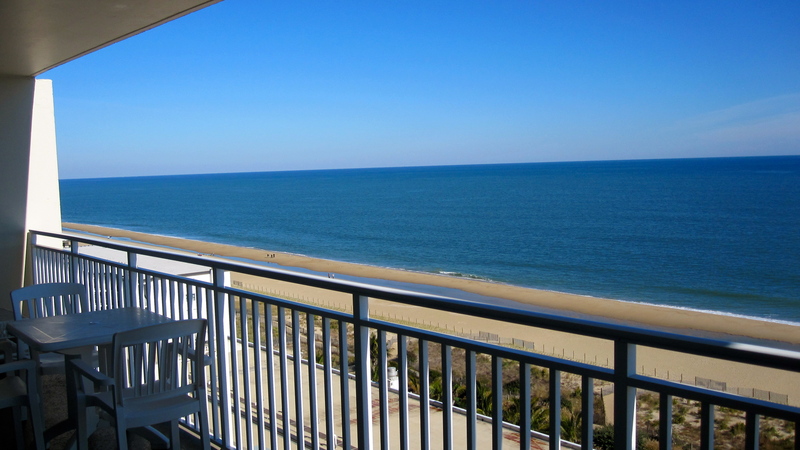 We’re glad you are here, and you have definitely found the right place for Ocean City real estate. 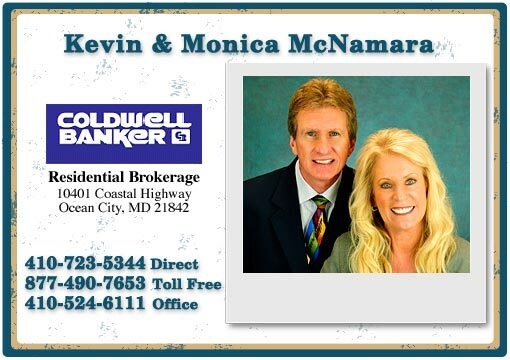 We want to help you buy or sell property in Ocean City, Maryland and the surrounding areas. Because we promise to provide you with the best customer service, and to be truthful, honest and very dedicated as we assist you in meeting all of your real estate needs. We will give you specialized attention, utilizing sound planning, professional ethics, and a strong, upper level technical support system. We will listen to you, and we will always keep you informed every step of the way. 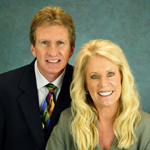 We have been selling real estate in Ocean City Maryland and lower Delaware for over 35 years. Let us put our experience to work for you. Call or email us today. You’ll be glad you did! 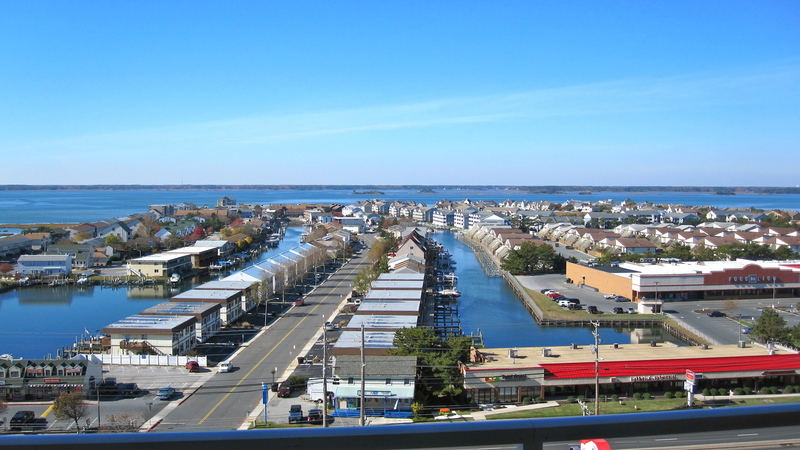 Check out all the latest Breaking News from Ocean City! Below you will find a slideshow that features our active residential listings. Click HERE to view them in list format, or use our Advanced Search to find the perfect home of your dreams!